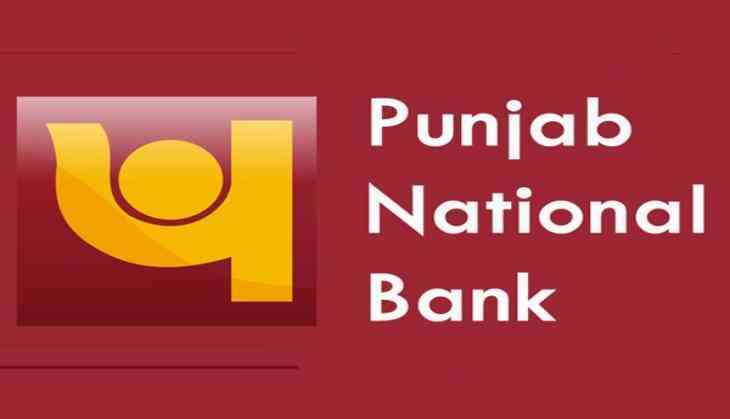 A Mumbai court on Friday sent Punjab National Bank's (PNB), Internal Chief Auditor (retired) Bishnubrata Mishra to the Central Bureau of Investigation (CBI) remand till March 14 in connection with a multi-dollar scam. Sharma was arrested yesterday. He was responsible for auditing the systems and practices of the PNB for the period 2011-2015 in the Brady House Branch. The PNB detected a billion dollar scam, earlier this year, in which Nirav Modi acquired fraudulent letters of undertaking from one of its branches for overseas credit from other Indian lenders. The Enforcement Directorate (ED) provisionally attached immovable properties of Nirav Modi and companies controlled by him. The scam, which allegedly started in 2011, was detected in the third week of January this year, after which the PNB officials filed a complaint with the CBI on January 31.